I was in Los Angeles fifteen years ago when Biggie was murdered. I lived in Santa Monica and worked in West Hollywood and the filming of “The Big Lebowski” was more than halfway complete. Each day my route took me past the place where Biggie was gunned down. What I remember most is that a few days earlier the owner of a popular revival movie house was robbed and killed. I also passed by the movie theater on my way to work and there were hundreds of flowers placed on the ground outside of the theater. There were only one or two bouquets of flowers at the sport where Biggie was killed. 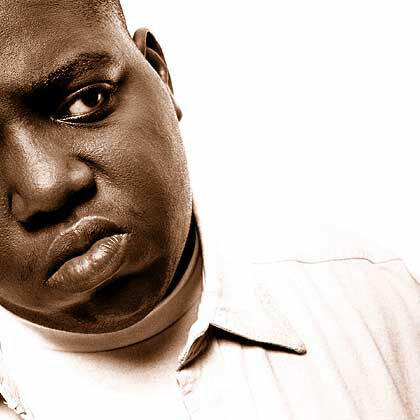 I never felt as homesick as I did at that time knowing how much Biggie meant in New York. This was at the height of the East Coast/West Coast Hip Hop feuds. Tupac was already dead and you didn’t hear people talk about Biggie out there with much affection.